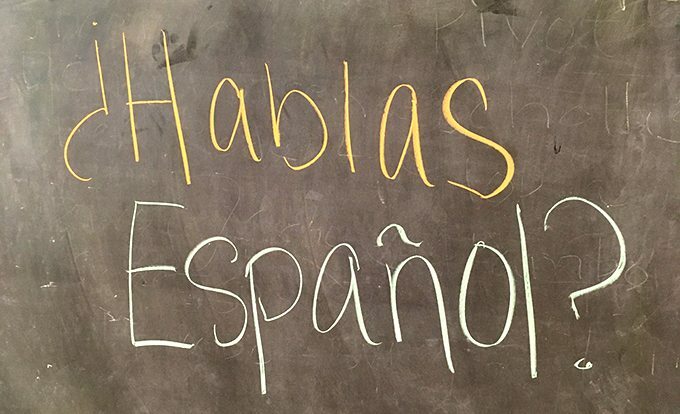 This class is intended specifically for beginning Spanish students. Participants are invited to join this special group where learning happens through both actively engaging and simply being immersed in the language. Donations gladly accepted.